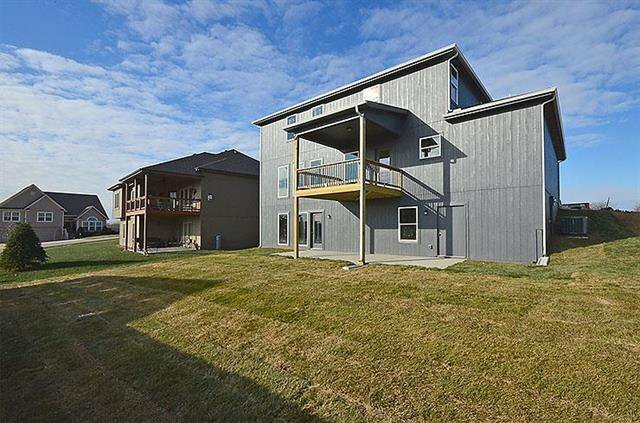 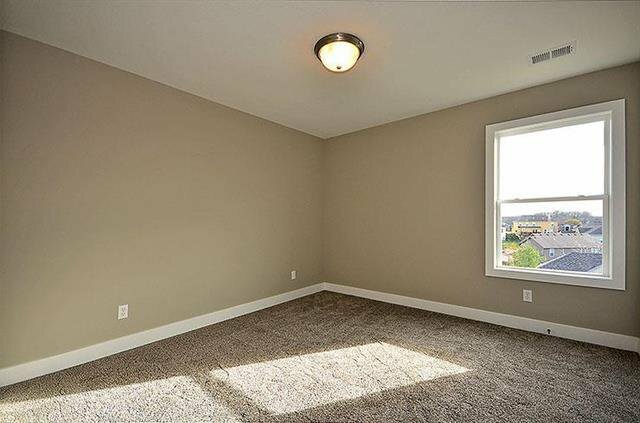 ***SIMULATED PHOTOS***Incredible lake views from this open and spacious two story home! 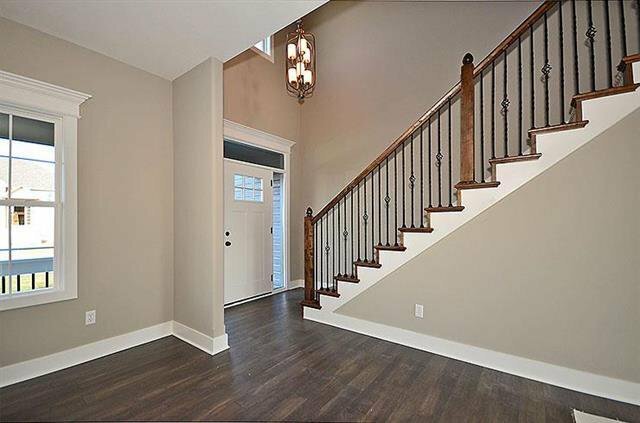 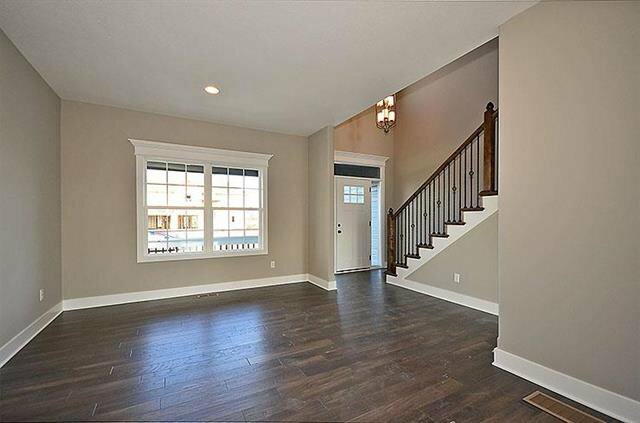 Main level features hard wood floors & fireplace. 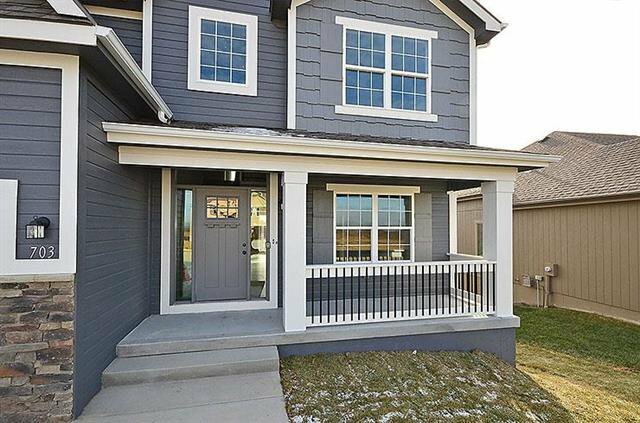 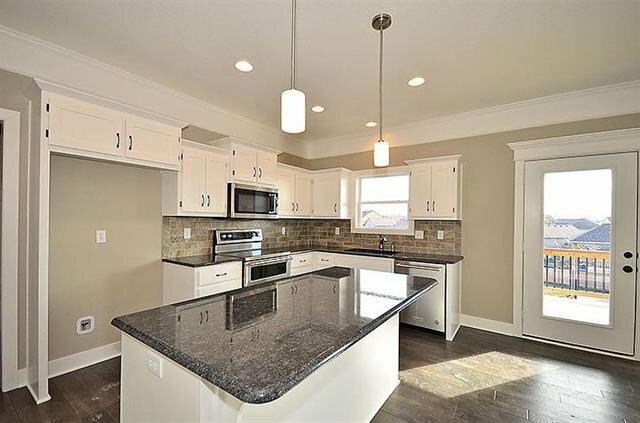 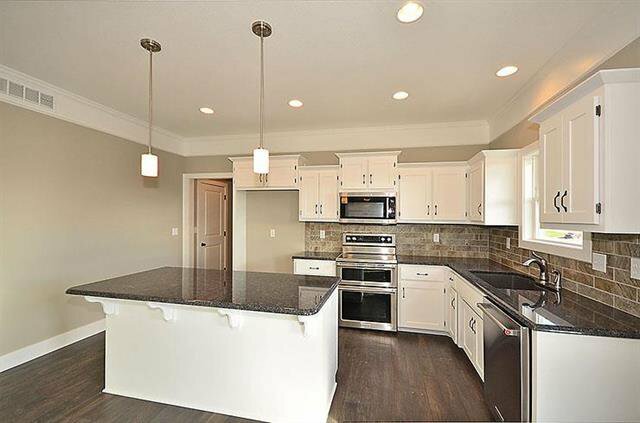 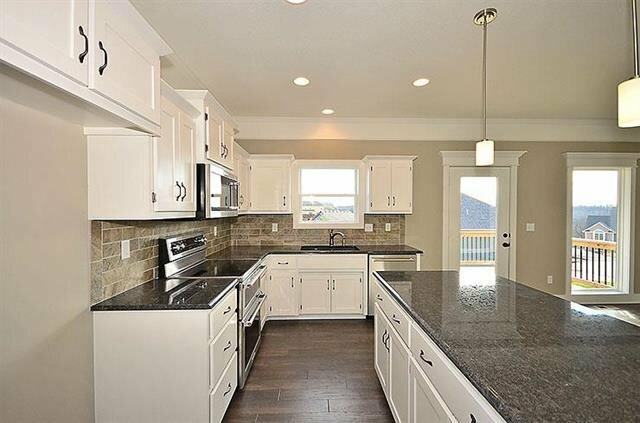 Kitchen features custom cabinets, granite counters, stainless steel appliances, an island & pantry. 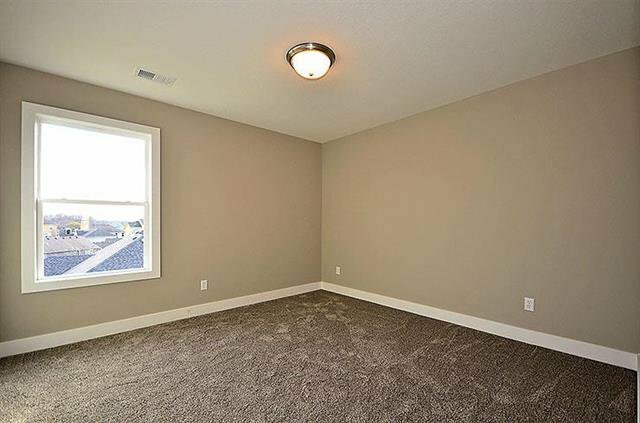 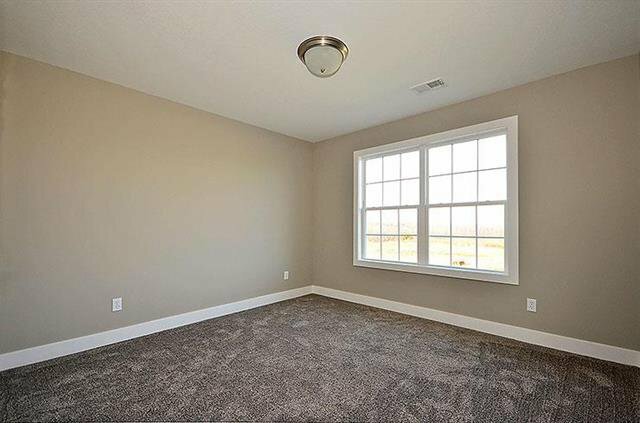 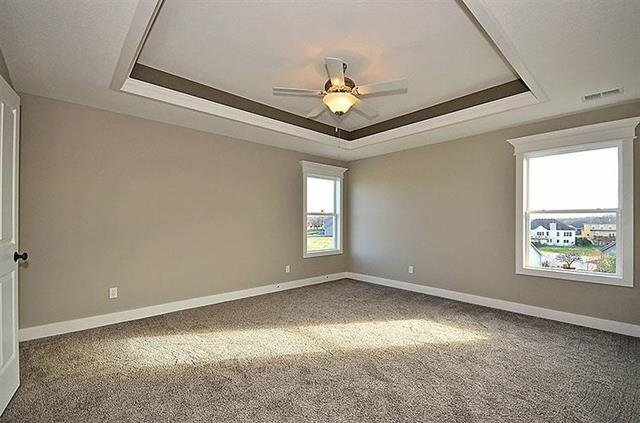 Large master suite w/ vaulted ceilings. 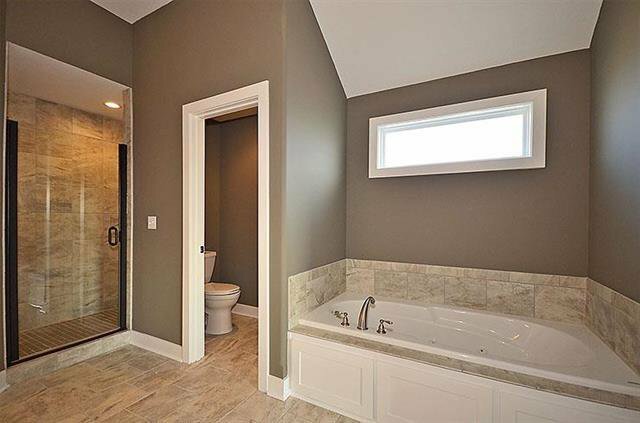 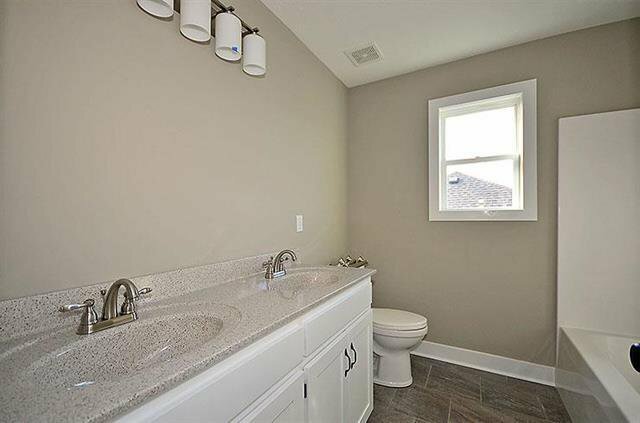 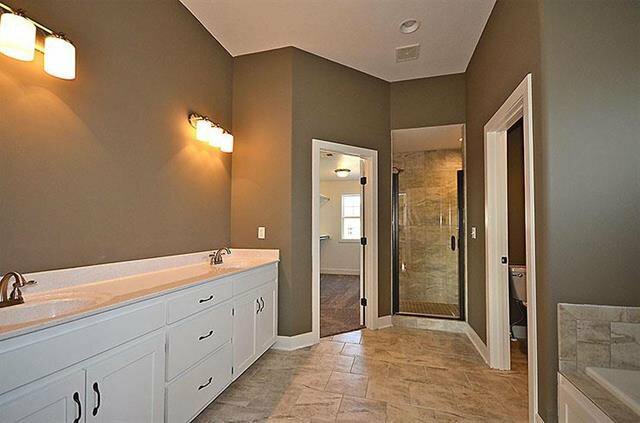 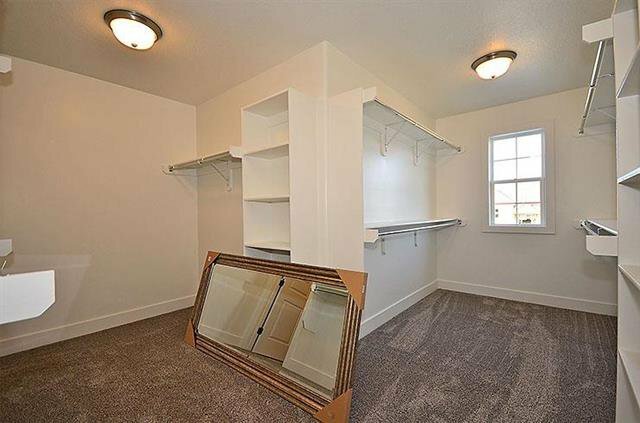 Master bathroom features double vanity, jetted tub, tiled walk-in shower & huge walk in closet. 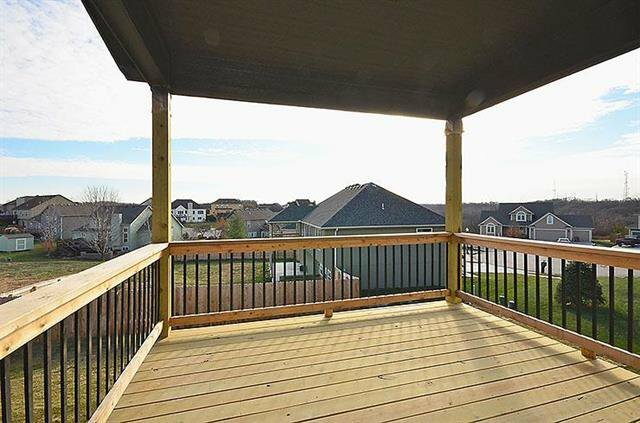 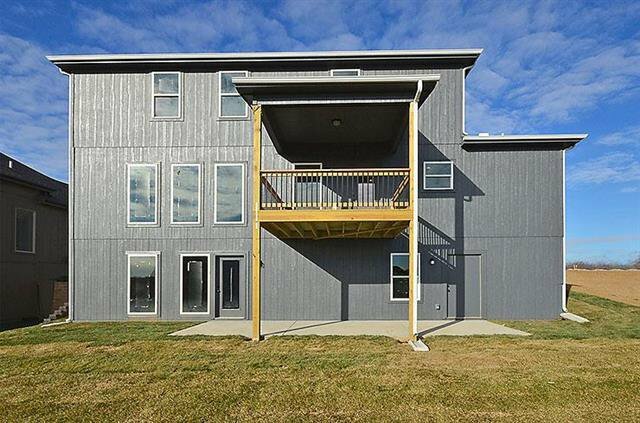 Covered deck overlooking private lot, w/views of Smithville Lake. 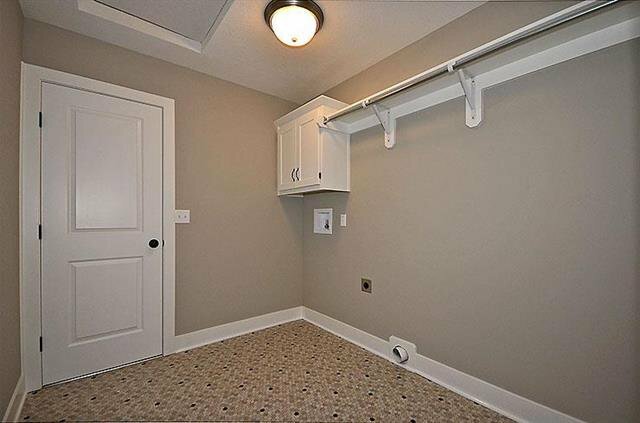 Suspended garage. 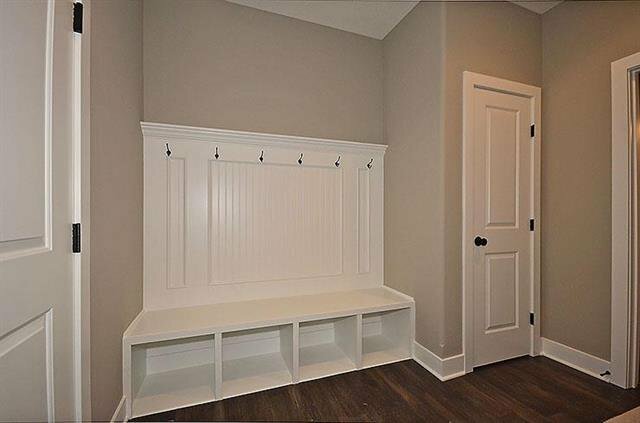 Still time to pick out colors!